You're all set! 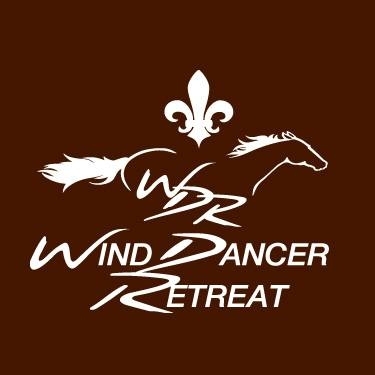 Confirm you want deals for Wind Dancer Retreat in -zip-? 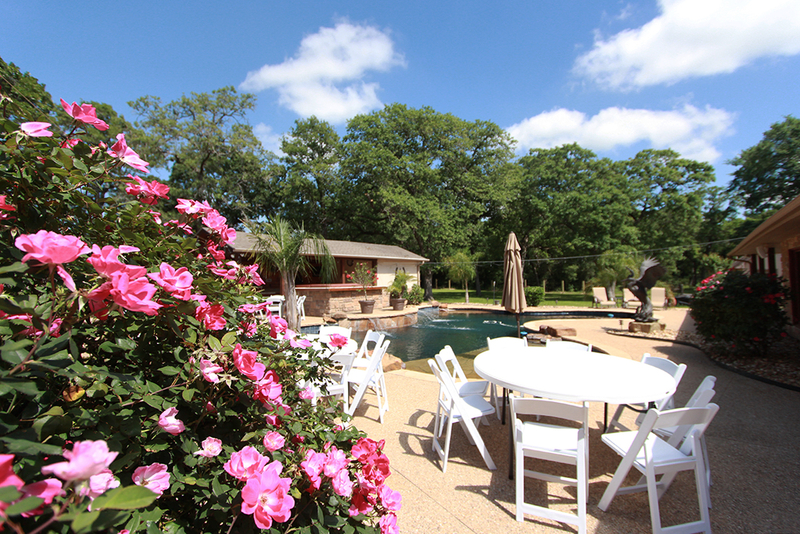 Wind Dancer Retreat is the perfect place to begin a lifetime of happiness. 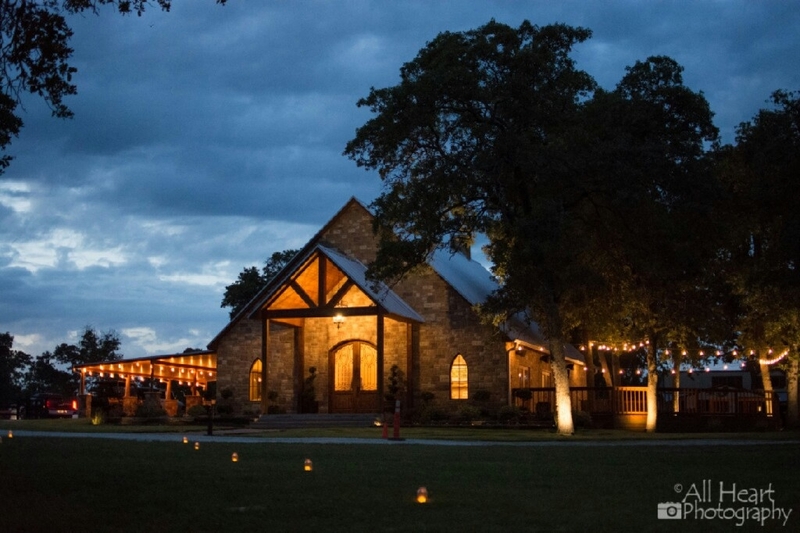 Our unique wedding venue features a rustic wedding chapel amongst towering trees in a natural picturesque setting. 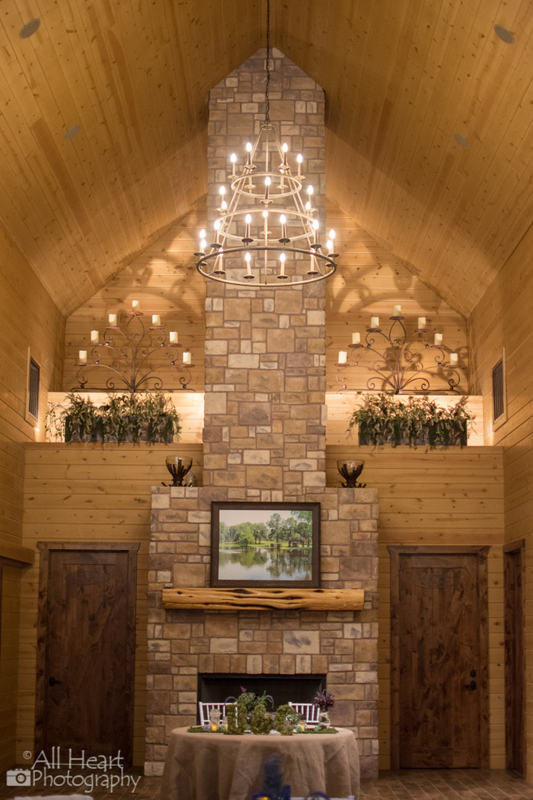 We invite you to tour our little piece of heaven just 15 minutes north of Bryan, Texas. 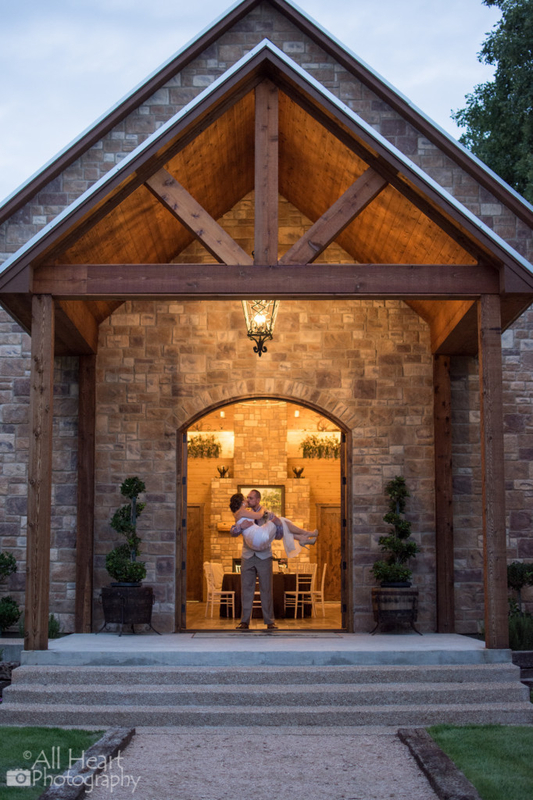 This countryside oasis creates an atmosphere of solace and tranquility, the perfect location for an outdoor wedding, intimate private party, or team building event with all of the modern conveniences of a commercial kitchen, surround sound, TV, Wi-Fi and 5,000 sq ft of indoor and outdoor seating.